I was asked recently where the name for this colourful and superbly-silky-soapy-flower came from and had to look it up. 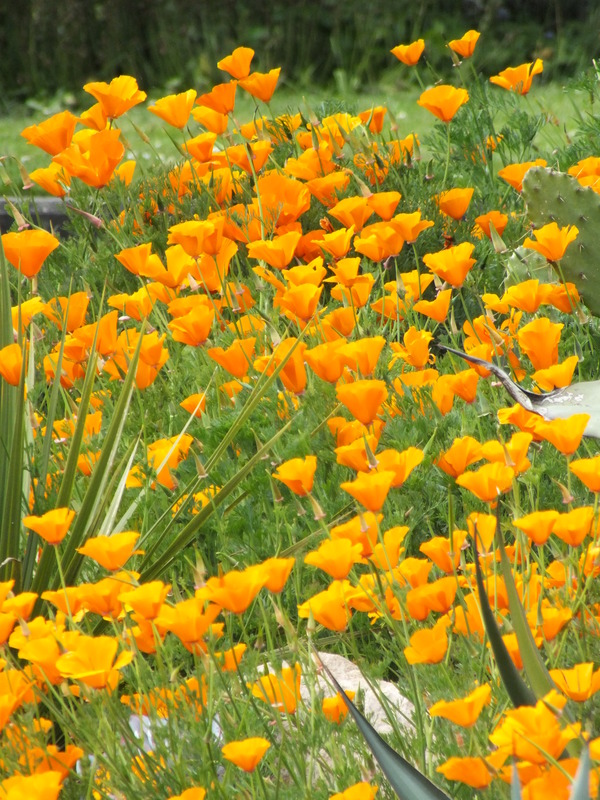 I had assumed the tag ‘californica’ at least gave a clue as to its heritage and it is in fact native to America and Mexico and is the State Flower of California. The display, above, by the Princess of Wales’ Conservatory shows them commingling with cacti and agave, beschoneria and such like, which might itself have been a clue. By way of an interesting connection – very Q.I.